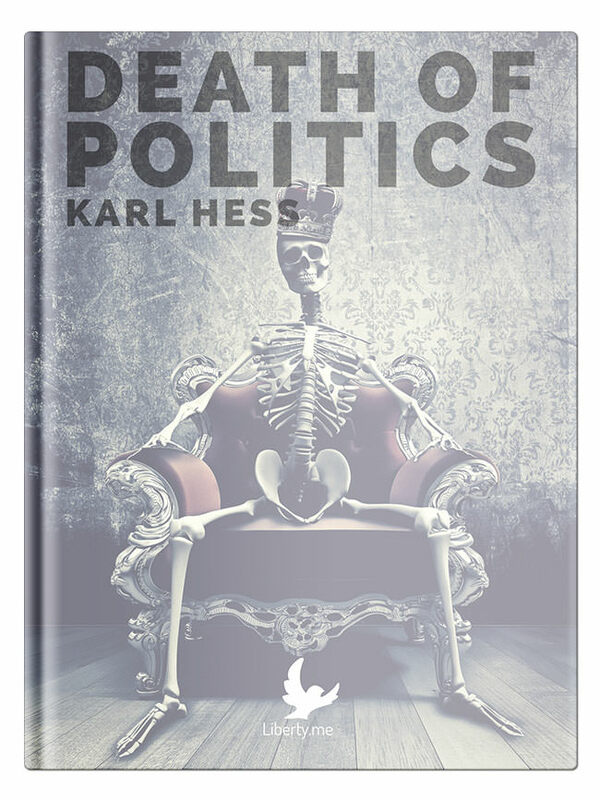 In The Death of Politics, Karl Hess lays out a systematic case for anarchy. True liberty tends to be hated by political parties, who clamor for protectionism and national borders. Hess argues that, instead of going into politics, freedom lovers should create market alternatives to programs such as government schools. The goal of anarcho-capitalism, the embrace of genuine markets in areas from the police to schools, is one that can only be achieved by seeking to end — not play — politics. Links to Karl Hess resources. Collected, curated, and commentated by Jackson Stucker. A Liberty Guide by Wendy McElroy. Which Is Worse Church or State? Which Is Worse Church or State? My vote is church. At least with the state they are satisfied when your a corpse. The church has to feel like its punishing you forever. This is just to start the discussion. Pick one and say why in your comment.